latest interview: Interview: Twenty One Pilots on their new album, 'Trench'. 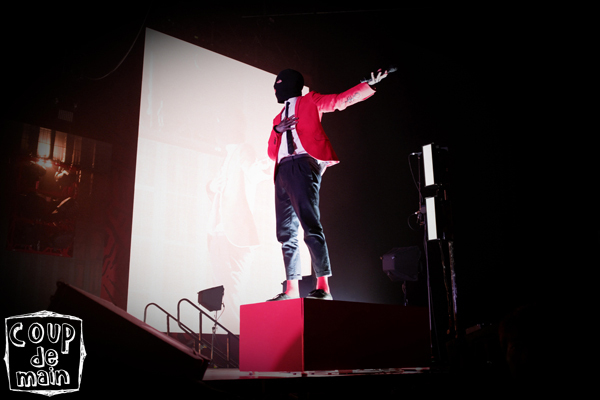 latest review: Review: Twenty One Pilots, Vector Arena - March 2017. Music Interview: Twenty One Pilots - believe the hype. Music Watch: Twenty One Pilots debut ‘Chlorine’ and 'Cut My Lip' live. Music Twenty One Pilots - 'Chlorine' music video. Music Josh Dun got engaged. In New Zealand! Music Fact of the day: Tyler Joseph went to a Shania Twain concert in NZ. Music Watch: Twenty One Pilots covers Damien Rice's '9 Crimes'. Music Inside Twenty One Pilots’ ‘Bandito’ tour. Music A miscellaneous Twenty One Pilots appreciation post. 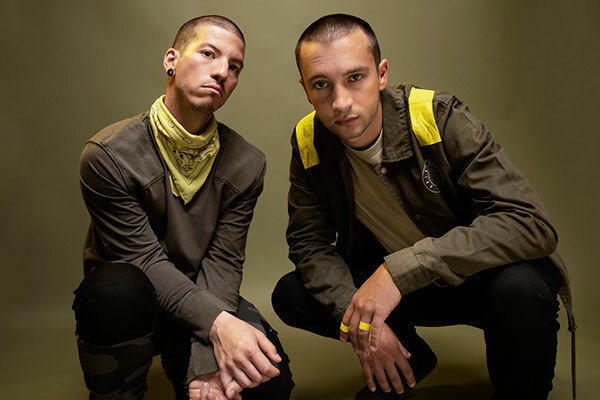 Music A round-up of Twenty One Pilots’ Trench Week. Music Watch: Twenty One Pilots perform 'Jumpsuit' live at the 2018 AMAs. Music A look into the world inside Twenty One Pilots' new album 'Trench'. Music Twenty One Pilots - 'My Blood' music video. Music A Twenty One Pilots x 'Trench' appreciation post. Music Watch: Twenty One Pilots' Tyler Joseph x Zane Lowe. Music Listen: Twenty One Pilots' new song 'My Blood'. Music Pre-order Twenty One Pilots' exclusive 'Trench' album bundles. Music Twenty One Pilots tease new song 'My Blood'. Music Twenty One Pilots - 'Levitate' music video. Music Twenty One Pilots - 'Nico And The Niners' music video. Music Behind-the-scenes of Twenty One Pilots' video for 'Jumpsuit'.